When one of your best friends is getting married and asks you to design their invite, you jump at the opportunity! 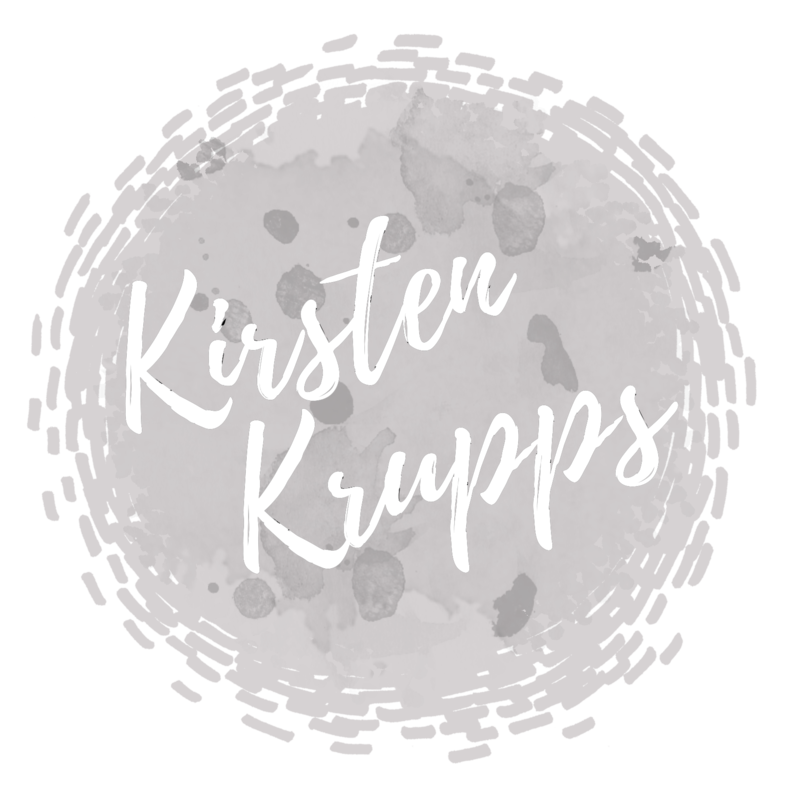 It was so much fun collaborating together to design the invitations for their big day. 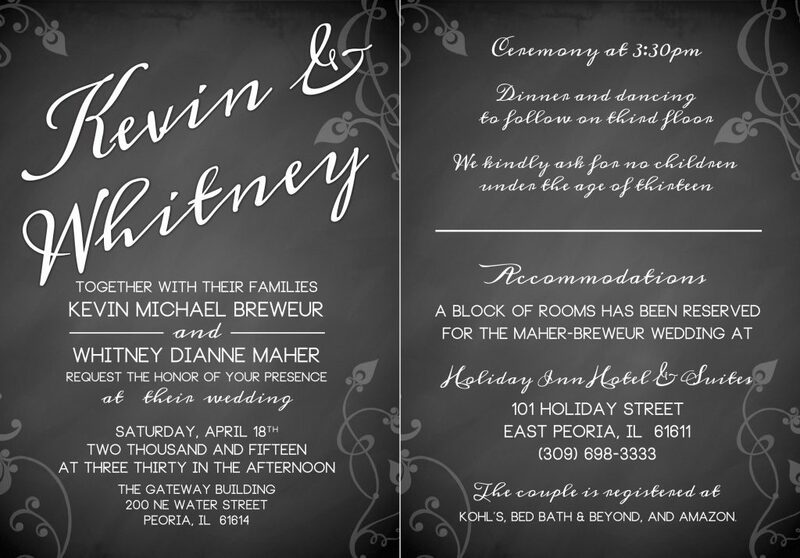 Whitney loved the classic floral design elements along with the trendy chalkboard feel and modern fonts.